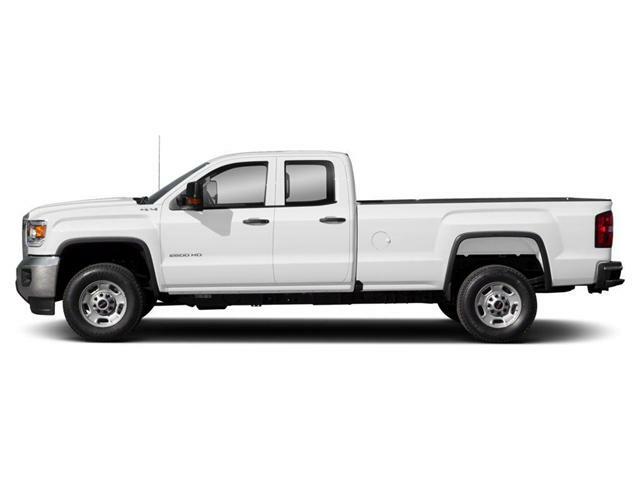 $86,369 x 84 Months @ 2.99% APR (estimated financing rate, cost of borrowing $9,403). 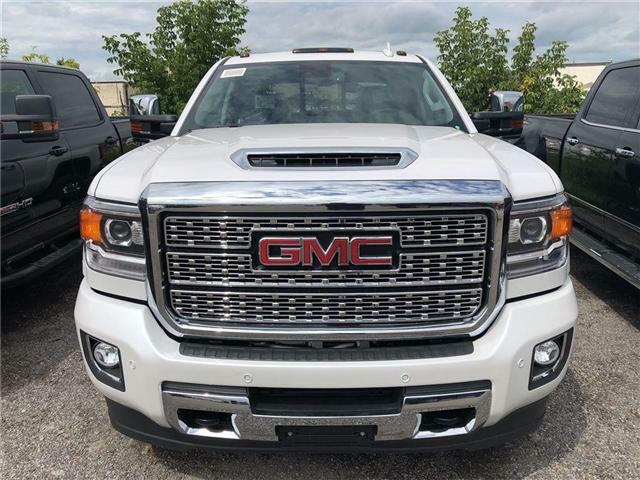 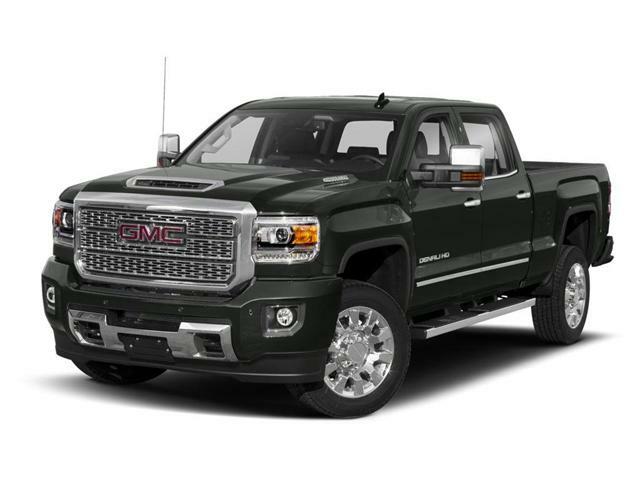 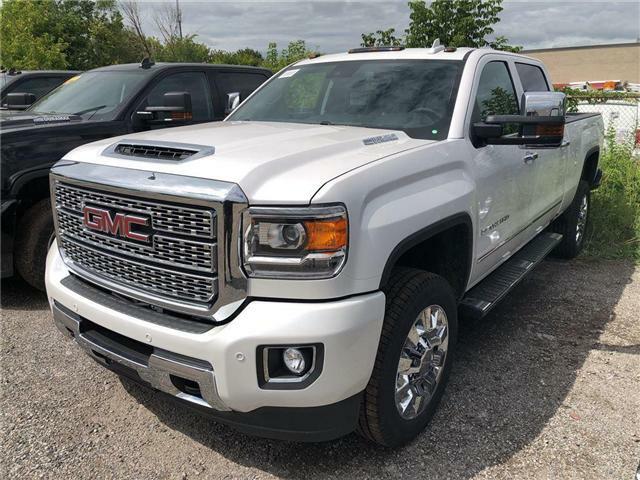 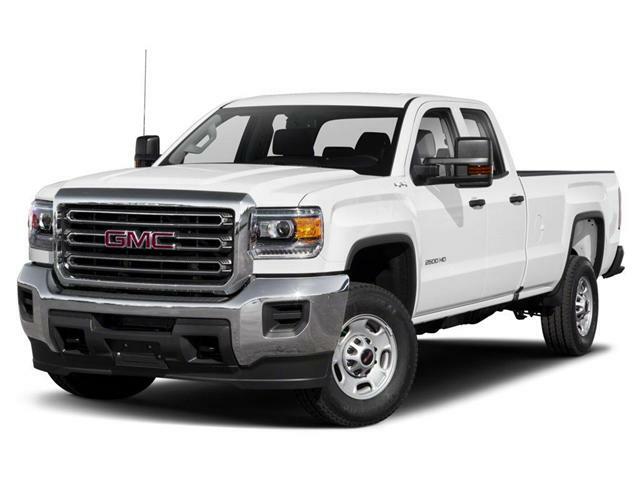 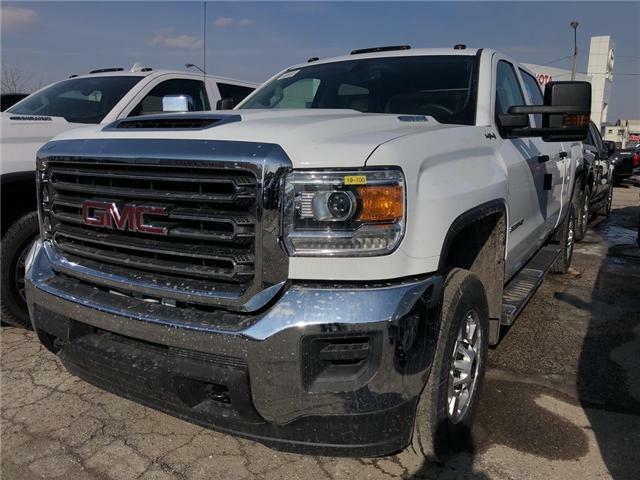 $92,559 x 84 Months @ 2.99% APR (estimated financing rate, cost of borrowing $10,077). 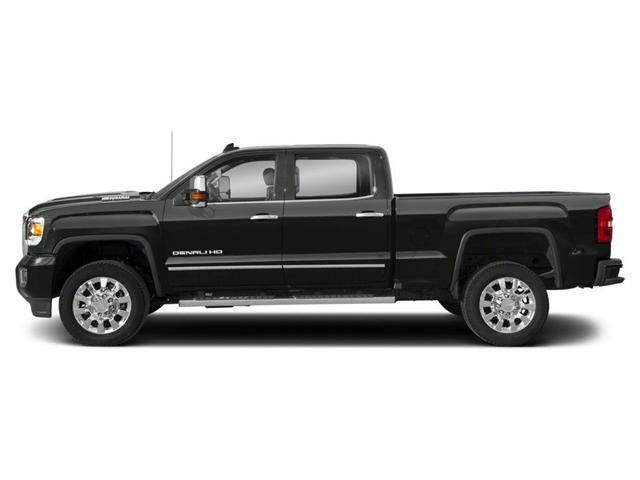 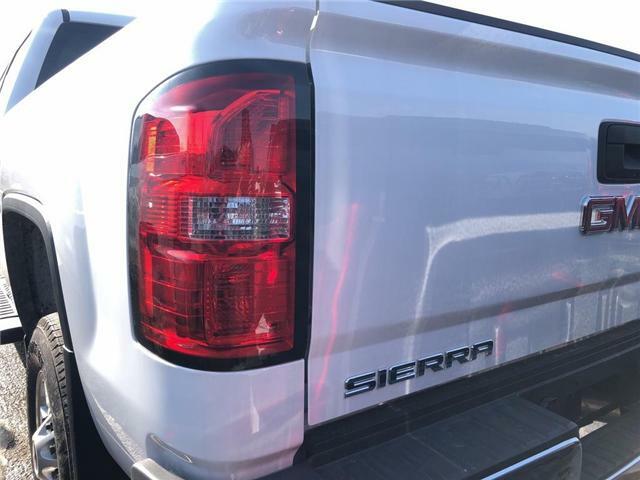 $93,319 x 84 Months @ 2.99% APR (estimated financing rate, cost of borrowing $10,160).